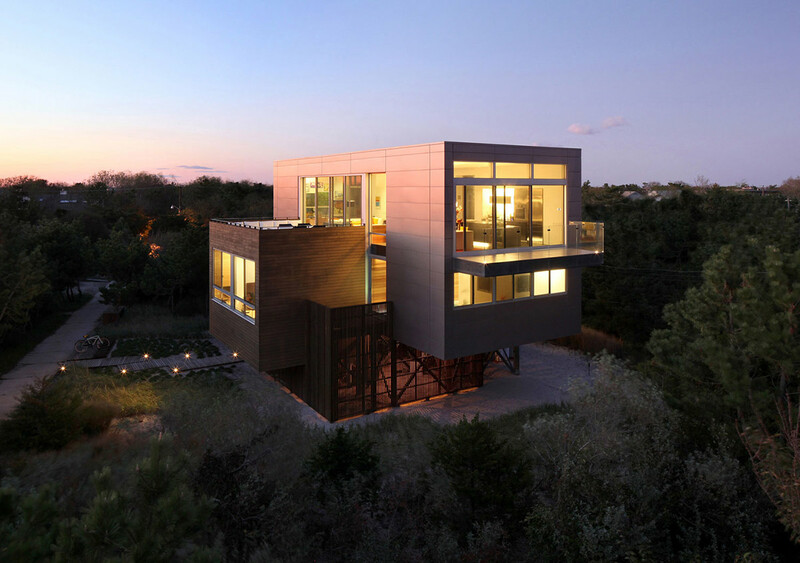 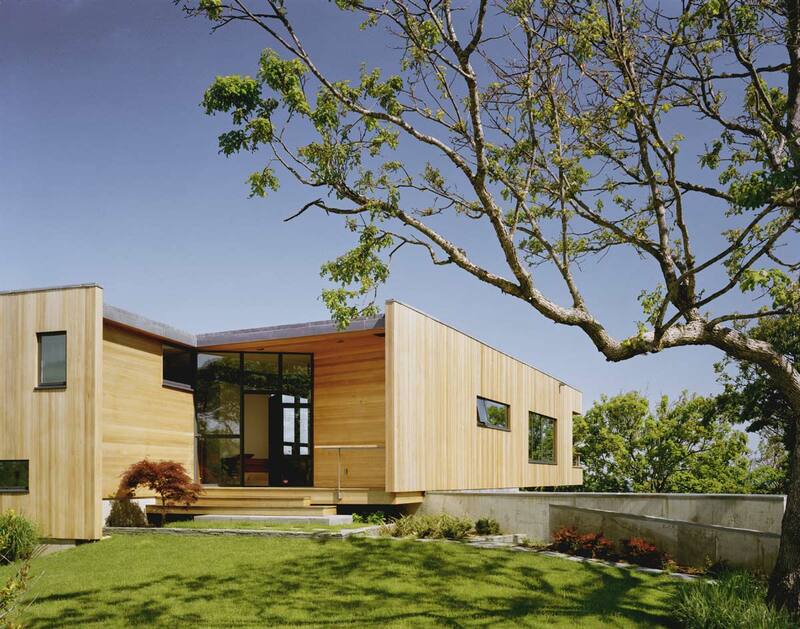 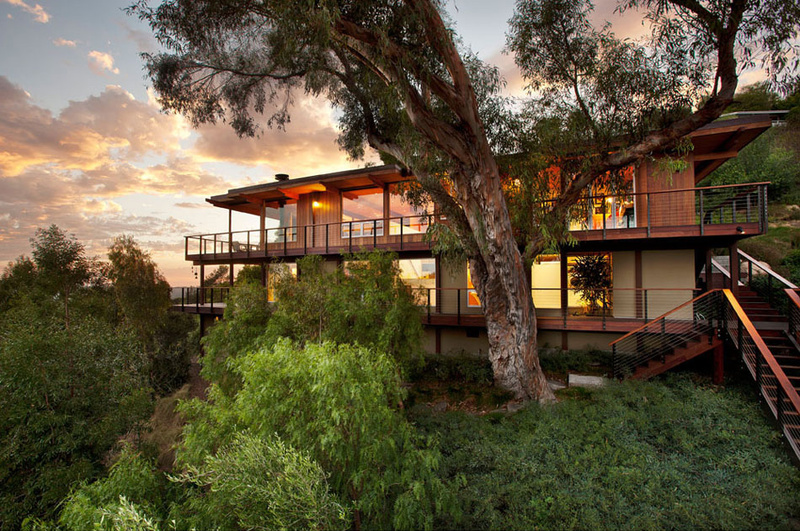 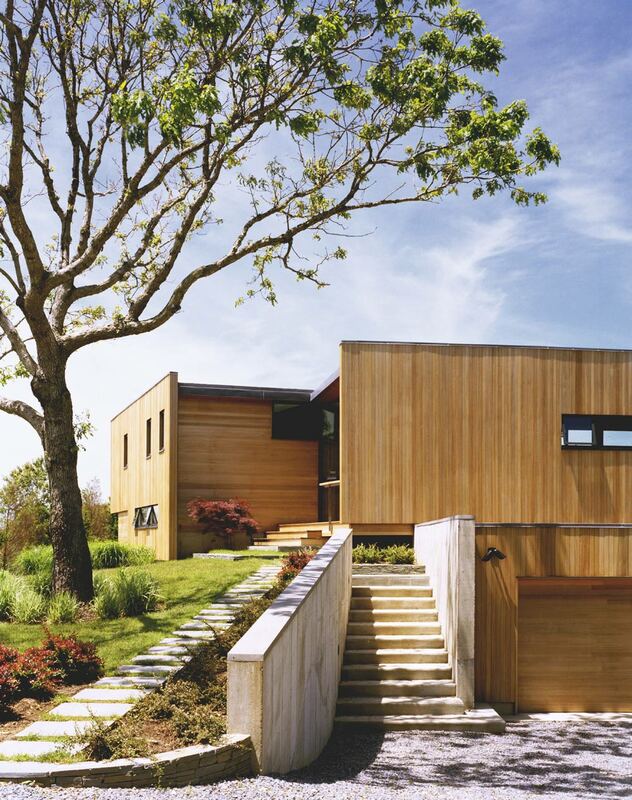 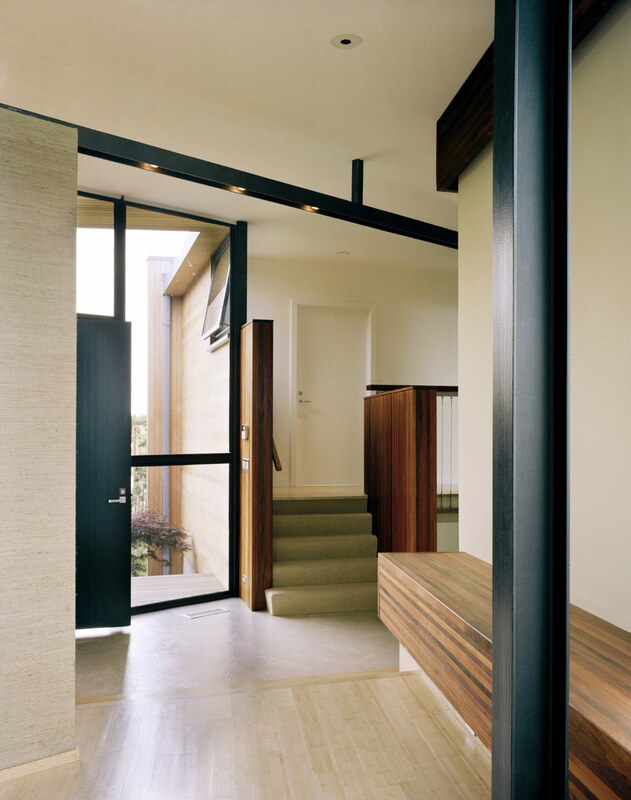 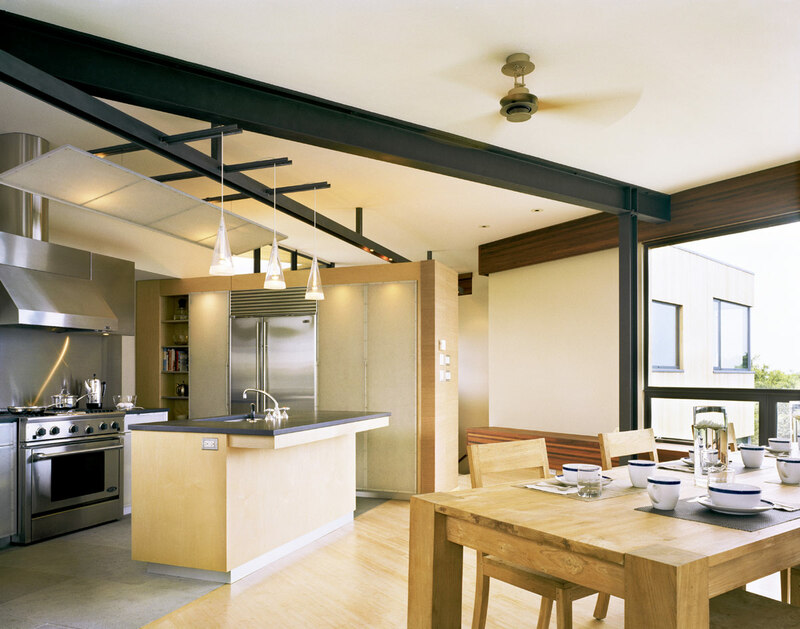 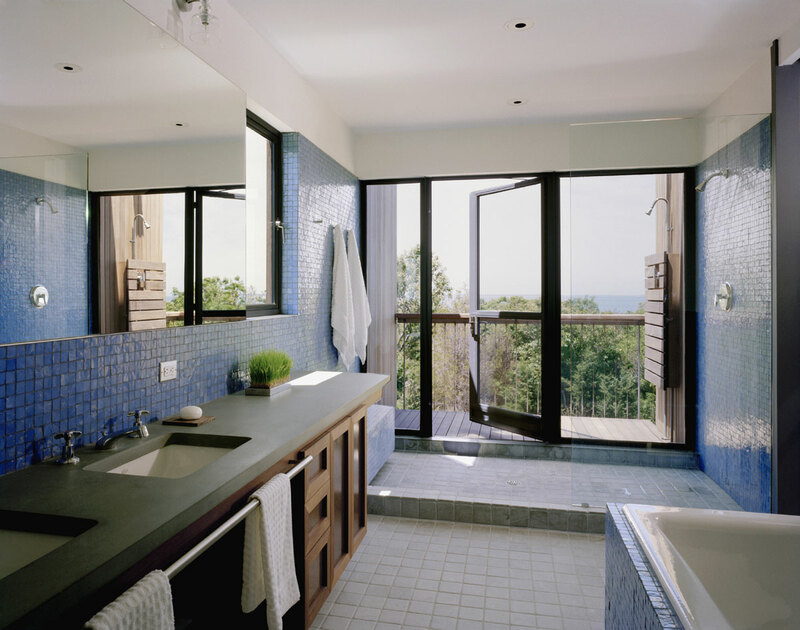 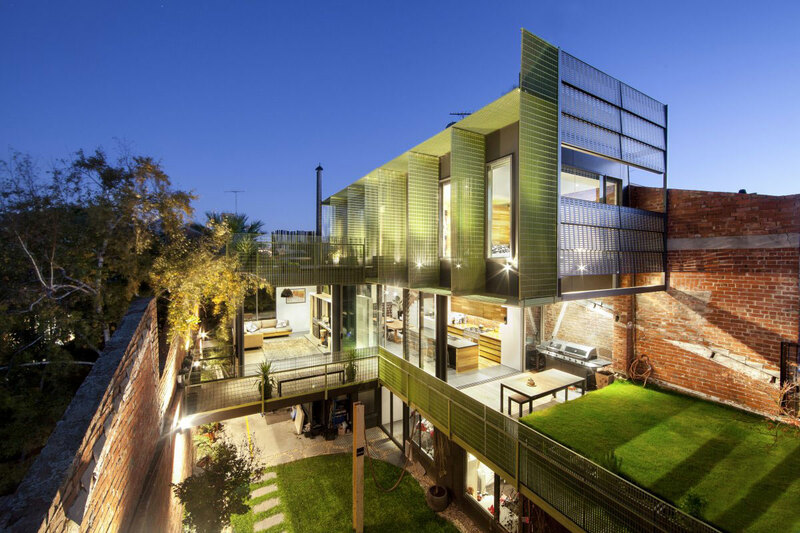 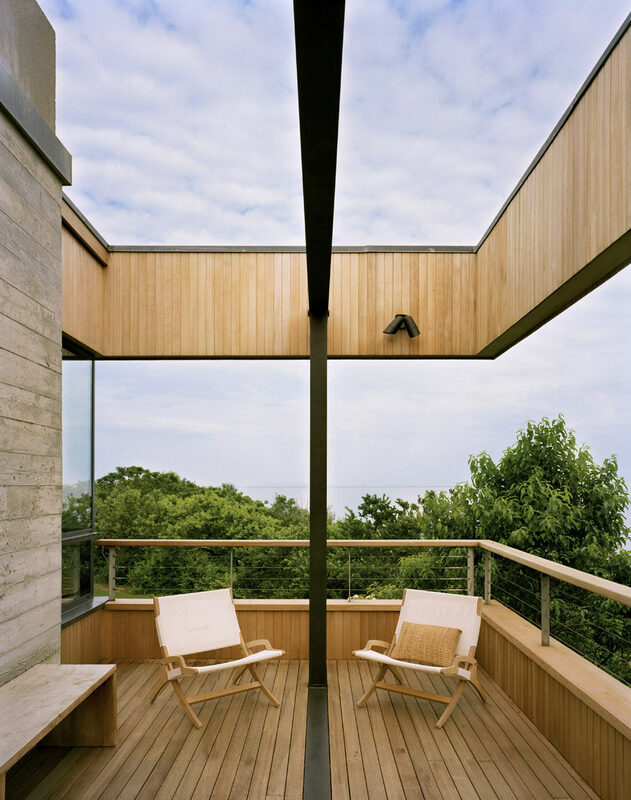 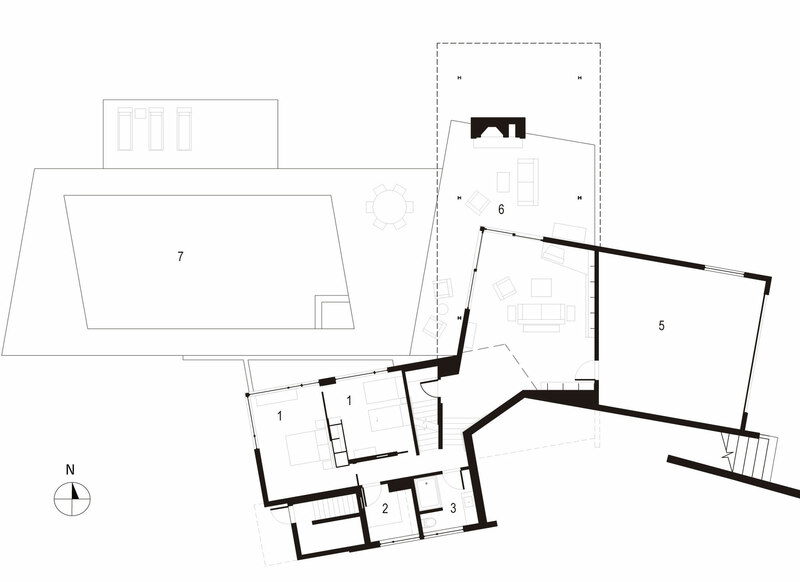 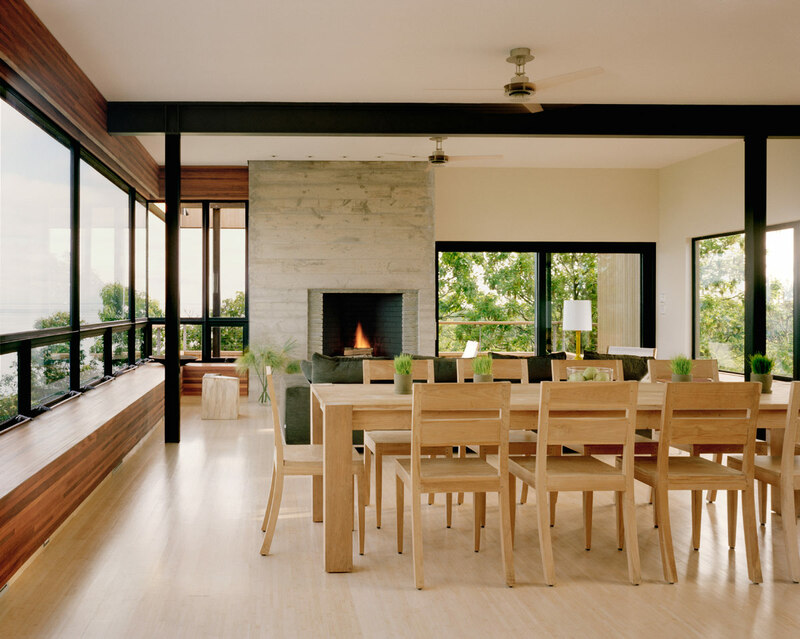 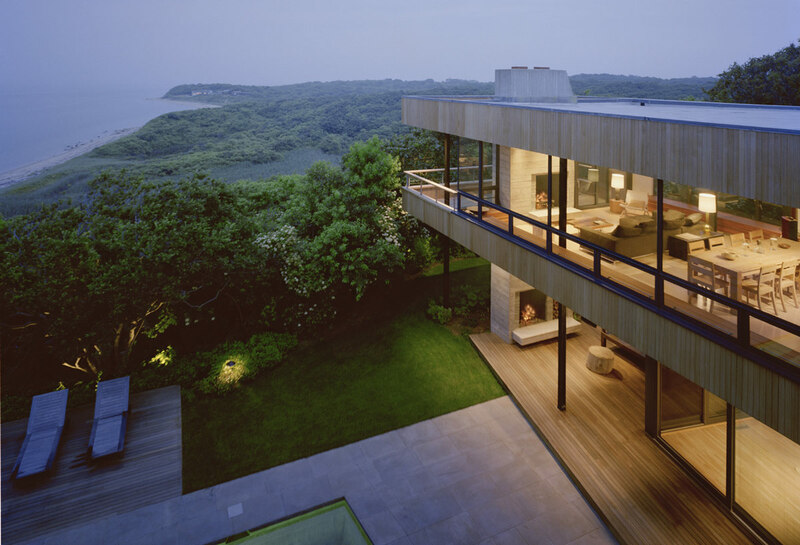 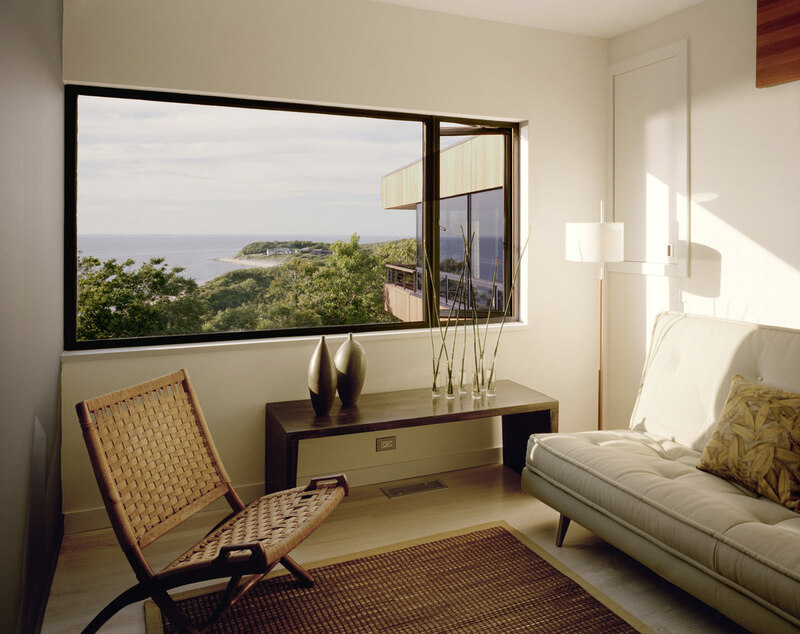 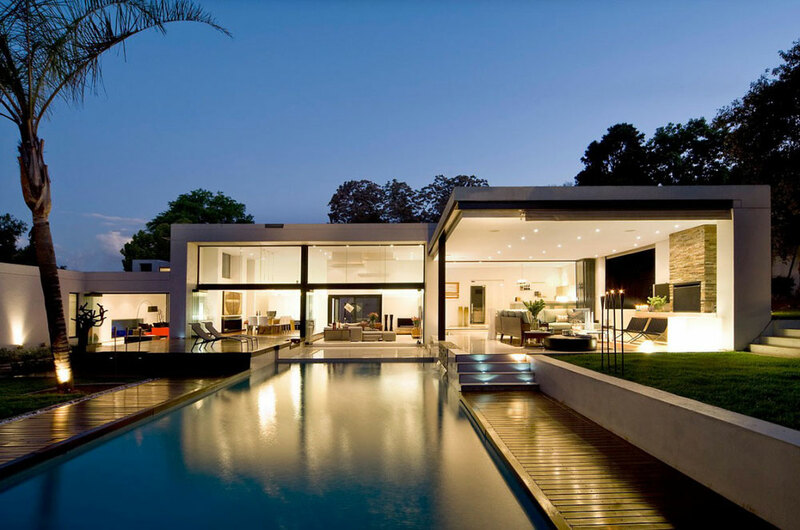 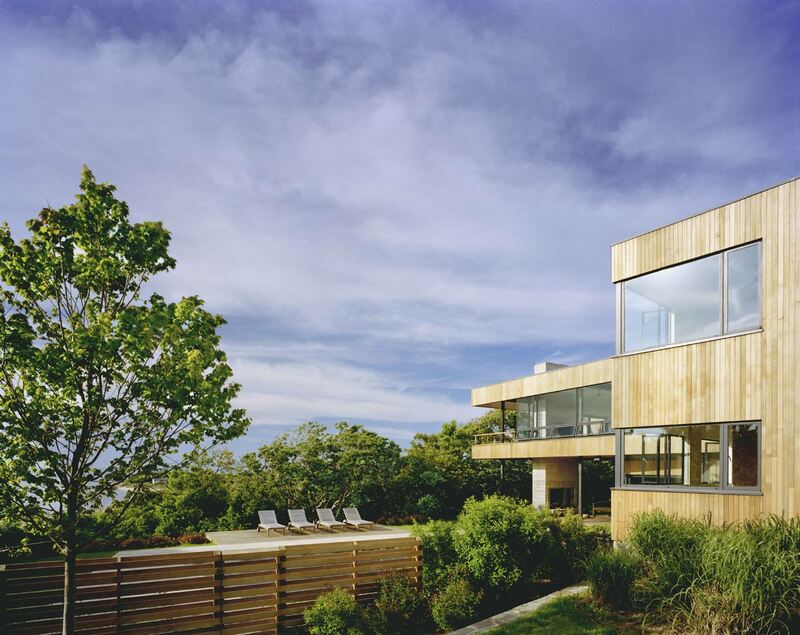 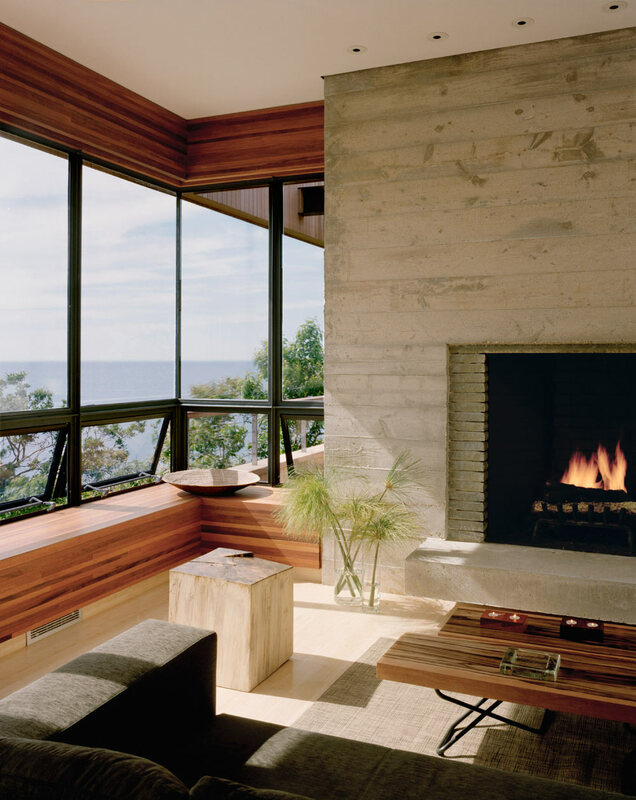 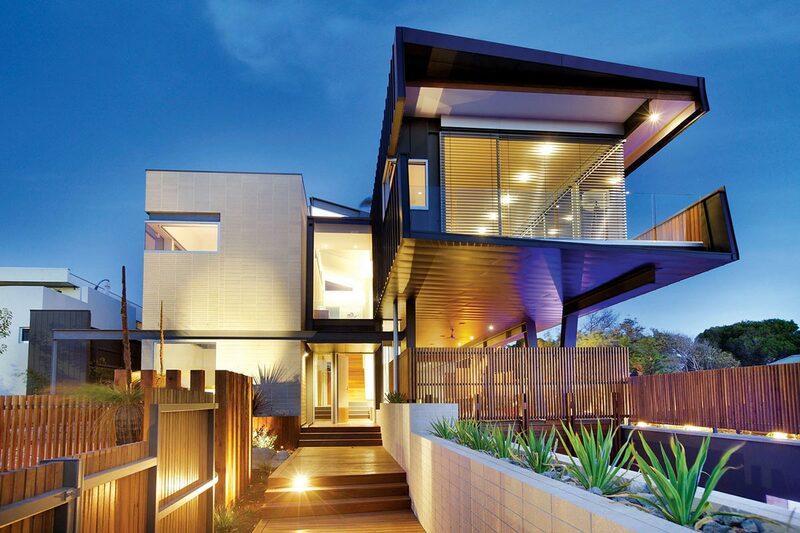 The Bluff House was completed by the New York based studio Robert Young Architect. 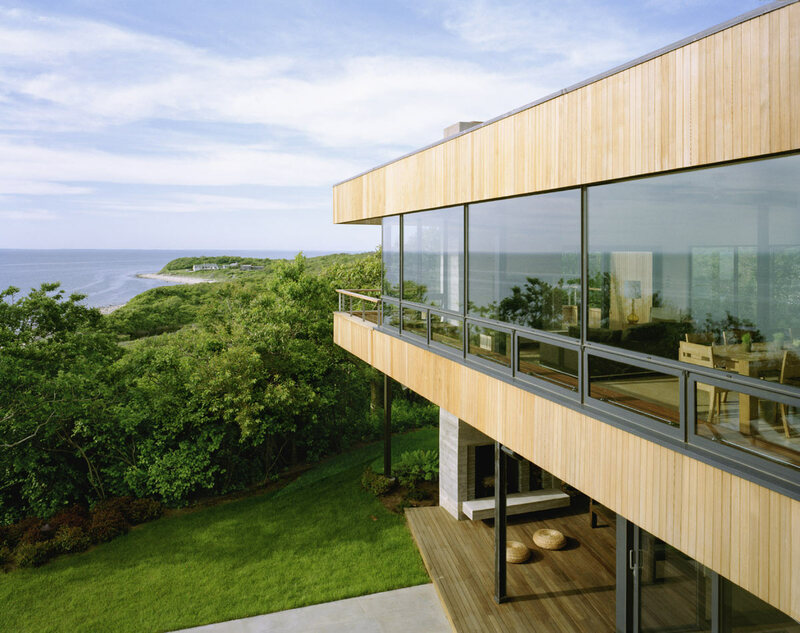 This stunning property is situated on a bluff overlooking Block Island Sound, in Montauk, New York, USA. 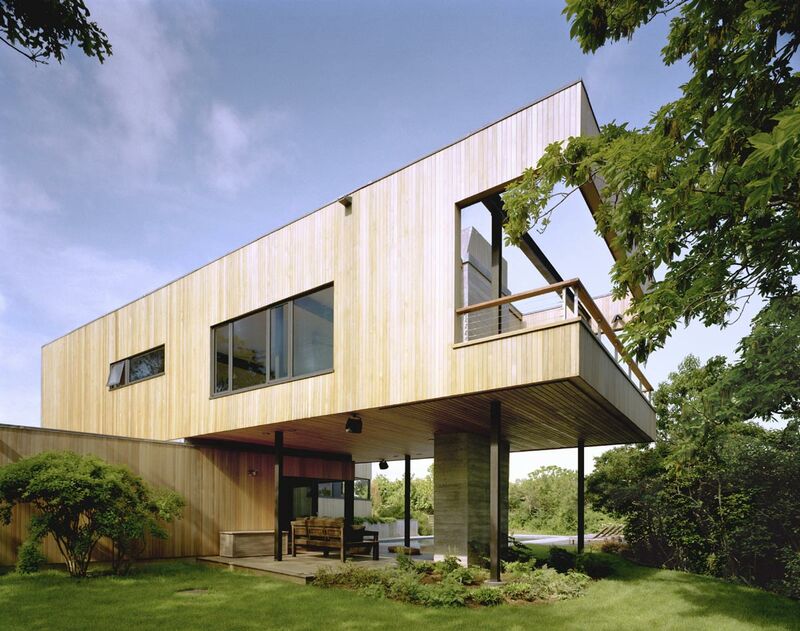 “Perched on a bluff overlooking Block Island Sound, the property is a flag lot at the edge of a new subdivision, bordered on three sides by water, wetlands, and woods. 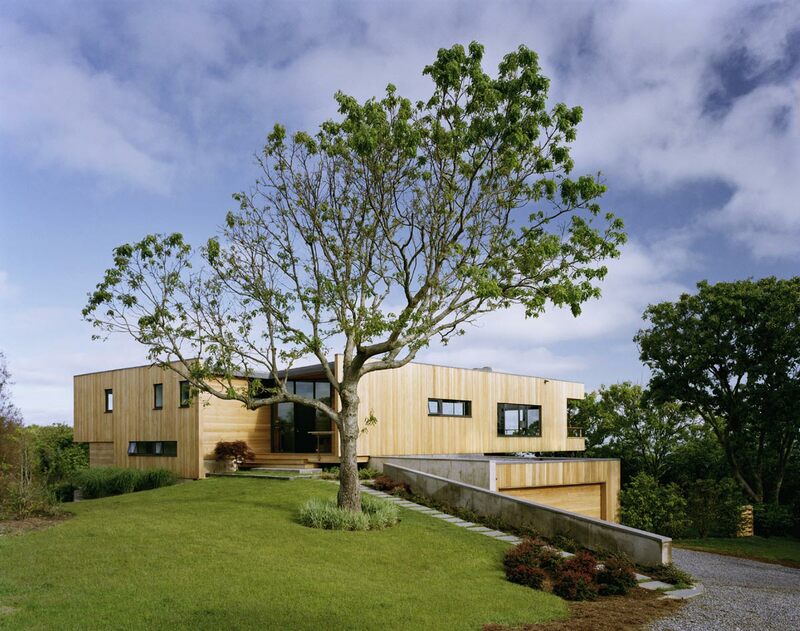 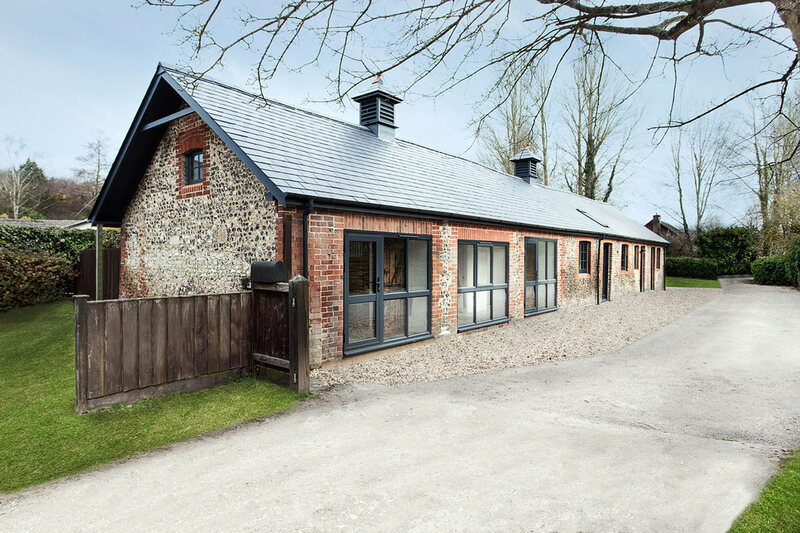 The client asked us to design a house with a minimal impact on the pristine landscape, maximum exposure to the views and all the amenities of a year round vacation home.